All our products from Gels to nail accessories are all available from our online store. you have to register to make you purchases. HOW DO YOU REGISTER ? 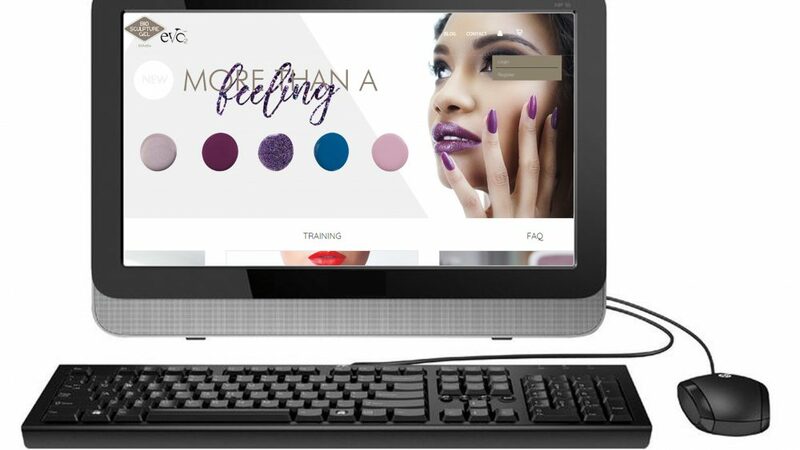 This is a step by step how to register and start purchasing all your lovely new nail products. In your search engine type www.biosculpturegreece.com . 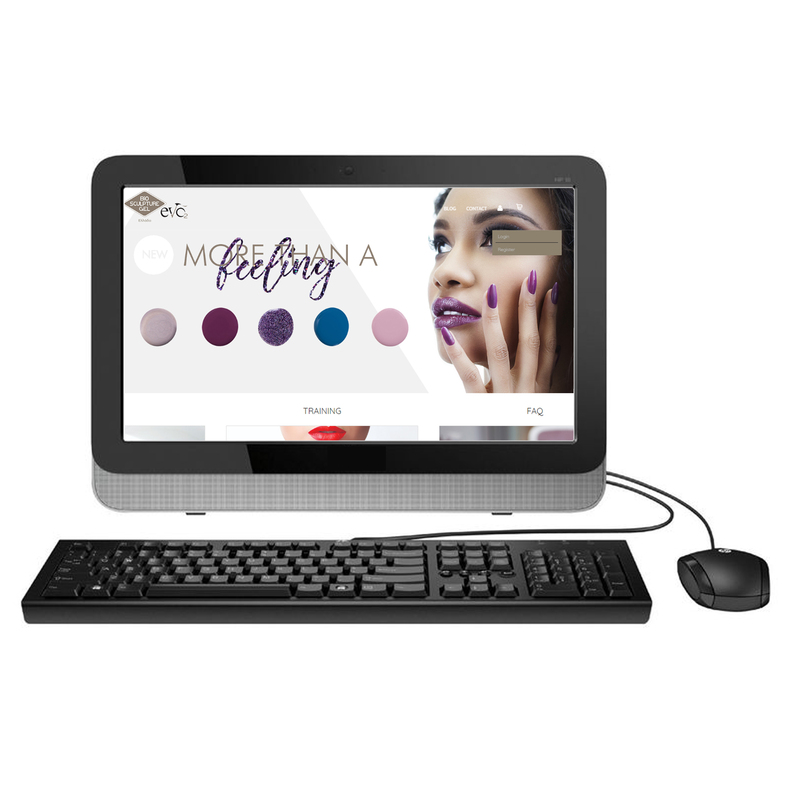 This will bring up the Bio Sculpture online store . When the form asks for PASSWORD, confirm it again . Make sure you keep your password somewhere safe for your LOGIN when you purchase items. The next step on the registration form you will have to ‘CLICK’ on what type of account you will need / what type of nail technician you are. Account 3 ) EVO CUSTOMER – This account is for nail technicians with a certified nail certificate from other nail companies. If you selected Account 1 ( Bio Customer) or Account 3 (EVO Customer) the next step you will be required to Up load a picture of your Diploma or certificate. A New window will pop up that you will need to ‘CLICK’ upload button and search for a picture on you Computer or mobile device. Once you find the picture of your certificate select it and it will be upload automatically. The last step to completing your registration is to make sure you have filled out you form correctly and have not left anything out. If you are happy then ‘CLICK’ REGISTER. Your BIO SCULPTURE GREECE ONLINE ACCOUNT will be approved by our manager and an email will be sent to you once it has been approved for you to start purchasing your nail products .